According to this titled Hubspot article, prospects open less than 24% of sales emails. That means three out of four emails you’ve sweated over and sent to prospects were likely a waste of time. Today, we rely on email more and more in our prospecting efforts. But why send emails if nobody reads them? Let’s look at the factors influencing the open and response rates of the messages they send. A study by Boomerang reveals the factors behind why some emails are opened, and others are sent straight to trash. Based on a collection of more than 40 million emails, the data showed that messages that expressed either moderate positivity or negativity evoked 10 to 15% more responses than completely neutral emails. However, the research discovered too much emotion in messages resulted in similar response rates as neutral emails. “Flattery works, but excessive flattery doesn't,” Alex Moore wrote in the report. Further, the study showed emails written at a third-grade reading level had the highest response rate. These emails performed 36% better in terms of open rate than those written at a college reading level and boasted a 17% higher response rate than emails composed at a high school reading level. 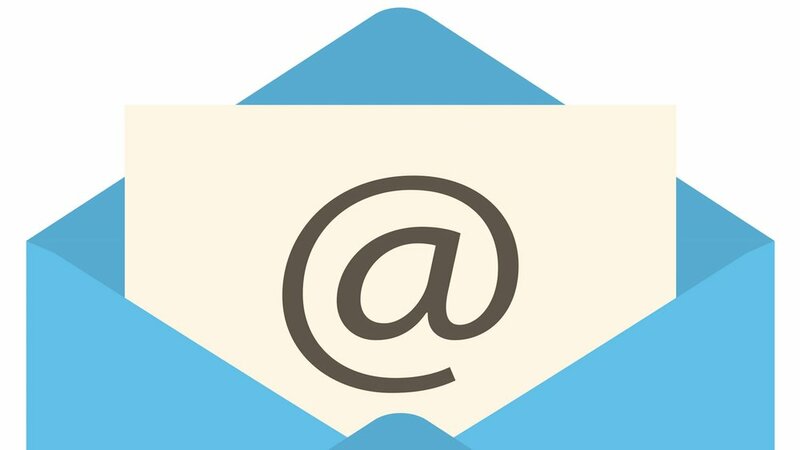 Free-flowing, informal emails are best for eliciting a response from recipients. Always include a call-to-action ( the “ask”) in every sales email you send. You can also probe prospects for information in your messages. But how many questions are too many in an email? The study discovered when asked one to three questions, recipients were 50% more likely to respond compared to emails containing no questions. Of paramount importance is making sure that whatever you’re writing about is relevant to the recipient’s industry, company, department/function, job/role, and career interests. Otherwise, you’ll trigger confusion, with the recipient wondering “Um, why did you send this to me?” That risks them disregarding future emails, assuming that they’ll be irrelevant, too. Webinar: Join me today for Becoming a Better Rainmaker: How to Grow Your Legal Practice.